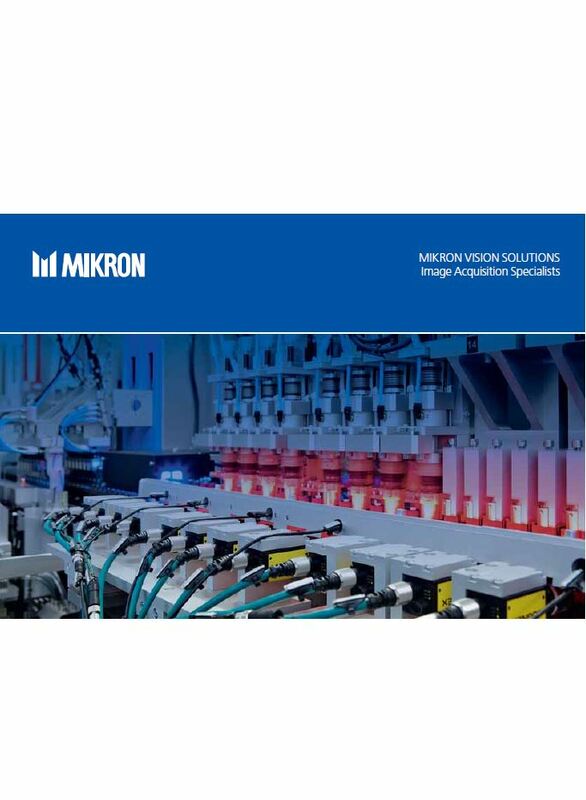 Image acquisition specialists – combining your requirements with Mikron expertise, they transform your needs into a fully tailored solution. 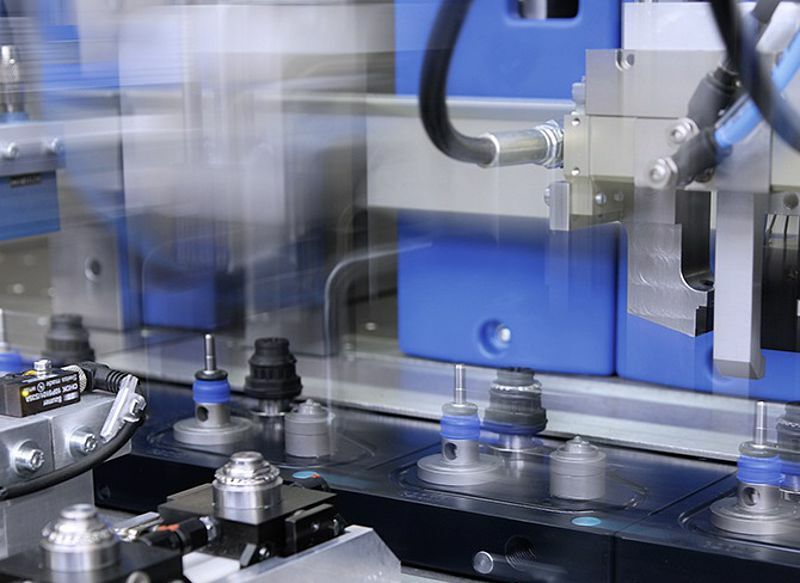 Mikron Automation relies on in-house specialists to skillfully integrate sophisticated machine vision processes into its assembly processes. After 600+ installed vision systems, across a full range of industries from medical to consumer goods, we have a thorough understanding of vision systems and their integration. Our vision systems are compatible with the most stringent certification standards, such as Food and Drug Administration’s CFR 21 standards.